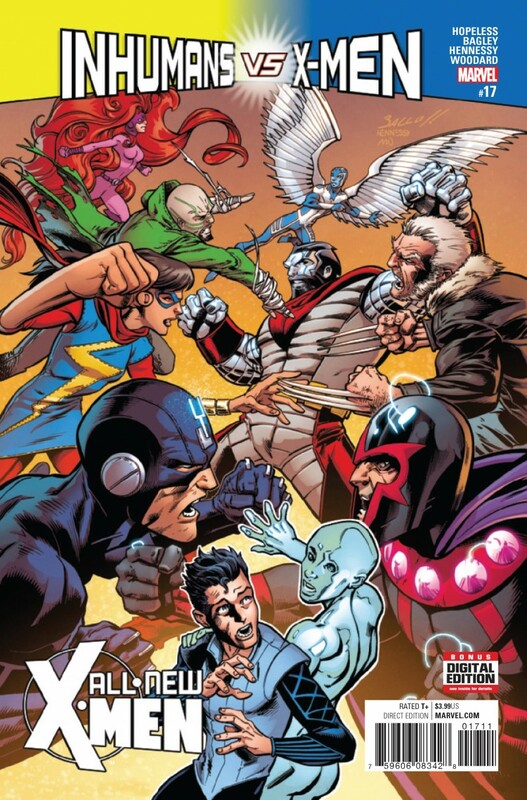 The X-MEN have waged war on the INHUMANS! But caught in the crossfire are ICEMAN and his new crush, ROMEO…who unfortunately happens to be an INHUMAN. In the end, will Iceman stand with his species…or with his first love?